Presently zoned I-1 and can be used as a Recycling Center or C&D landfill among other things. 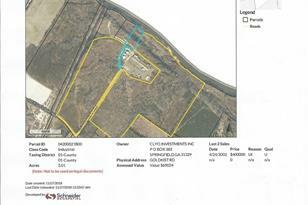 This property is excellently located just off Hwy 119 at the Georgia - South Carolina line. 20 +/- acres will be cut out of larger tract. Can also be used as hunting land or cleared to use as farmland. Agent is related to the owners. Driving Directions: Take Hwy 21 to 119, turn right onto Reedsville Road, then left onto Gold Kist Road. This property is located on the left. 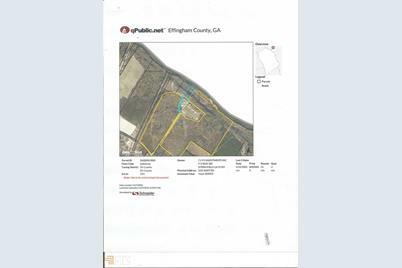 326 Gold Kist Rd, Clyo, GA 31303 (MLS# 8538059) is a Lots/Land property with a lot size of acres. 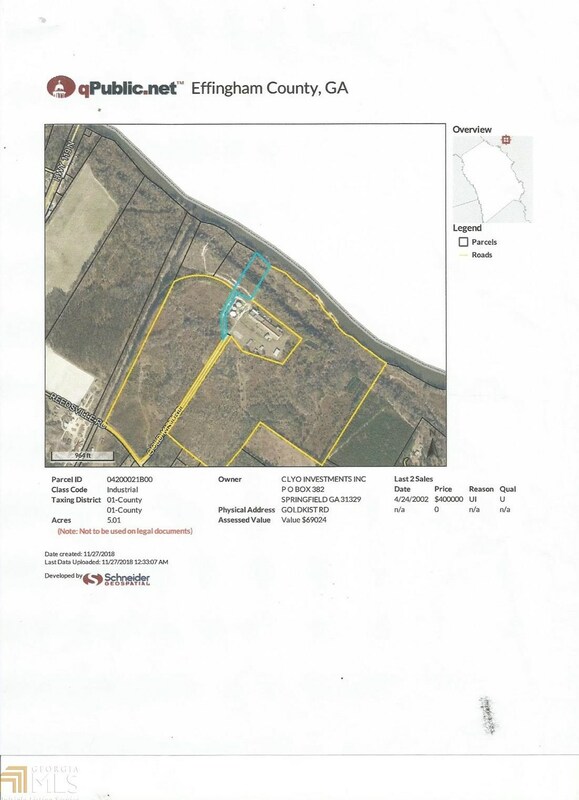 326 Gold Kist Rd is currently listed for $250,000 and was received on March 06, 2019. Want to learn more about 326 Gold Kist Rd? Do you have questions about finding other Lots/Land real estate for sale in Clyo? You can browse all Clyo real estate or contact a Coldwell Banker agent to request more information.